Hi friends. This is Sherry reaching out to you on behalf of all of us here at the sanctuary. Recently, I was in the ER having tests and a huge mass was discovered in my abdomen. We were informed yesterday that the surgery will be on Sept 15 at the RVH in Barrie, and will require at least 3 days in hospital after and apparently about 6 weeks recovery time. We’ll be gratefully hosting those that are already reserved in our accommodations (but canceling any meals) and will be closing for the season much earlier than usual, in October. The accommodations are how we support the sanctuary. Yan will be taking on all my chores, my care needs and attending to the sanctuary family. Please support him best you can. In order to help us keep up, take care of the sanctuary family and ourselves, we are hoping to hire someone part time to assist with some heavy outside chores and some light house work. 4. Volunteering if you are local, trustworthy, honest, quiet and dependable. We’ll keep you posted on the surgery and progress. 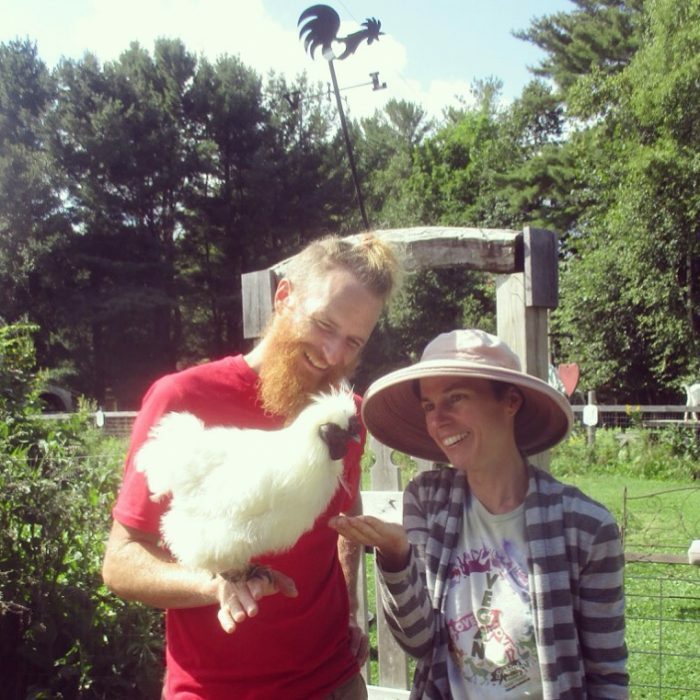 This Summer, Piebird celebrated it’s 12th year, and I celebrated my 30th veg-versary. Thanks to everyone who has and will continue to contribute to the longevity of Piebird Farm Sanctuary and those who work for the rights and freedoms of all animal persons. Here’s to a healthy, strong, vegan future. FreedaFreeFree & LibbyBirdy, sanctuary sisters!